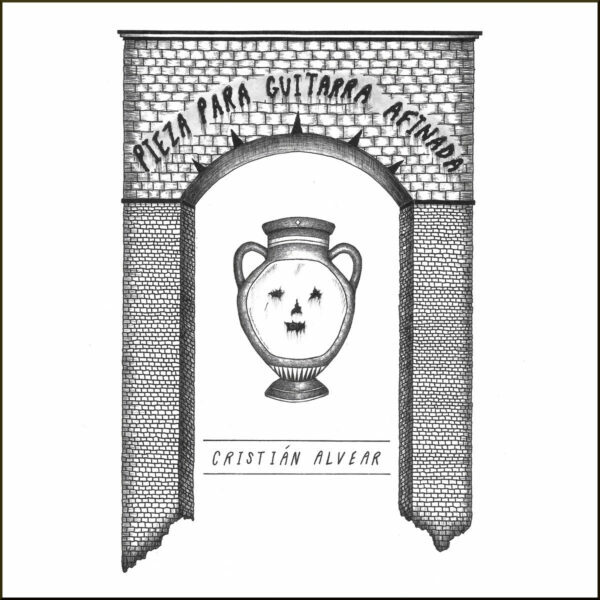 Very taken with Pieze Para Guitarra Afinada (PILGRIM TALK PT37), by Cristián Alvear…this is the Chilean composer and player who is associated with hard-core minimalist approaches, and we heard him on his piece Orienting Response For Guitar. Today’s piece has been directly inspired by and makes reference to Vexations, the famed Satie piece which was in turn used by John Cage as the springboard for performances of extreme duration and repetition. On today’s spin, I found more of Morton Feldman than Cage in these insistent, simple repetitions, but then I make the Feldman comparison far too often. The plan here has been to use a “non-traditional” tuning for the guitar, and the structure of the piece is built from “small melodic cells”. I think I can just about grasp the implications of both of these strategies…the tuning thing has certainly worked out just perfect, since I can’t imagine any better series of notes and pitches for Pieze than what we’re hearing today; and the tuning even creates “ghost” notes in the harmonics that dovetail nicely into the overall work. To put it more plainly, he hits the right notes, and in fact does it over and over for the duration of both sides of the tape – a demanding performance which must require arms of steel and unbending concentration. As to the “small melodic cells”, these simple repetitions do indeed feel like they’ve been laid out as building blocks, creating a pathway in time which seems so “obvious” when you discern it, yet it takes rare genius to point it out. I just found the whole thing mysterious and beautiful and never wanted it to end. This latter result is also part of the compositional plan; it’s something to do with “suspending the perception of linear time”, through a form of musical hypnosis. 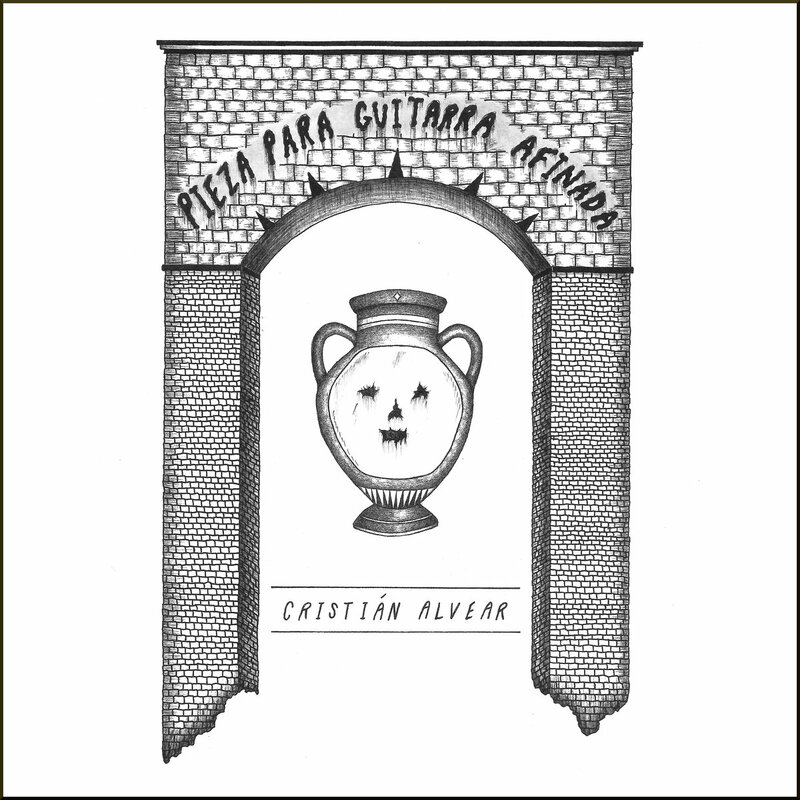 Label owner Nick Hoffman has picked a winner with this one, and his act of selection alone – plus of course his cover art – is making me warm to Alvear as never before. From 1st October 2019.